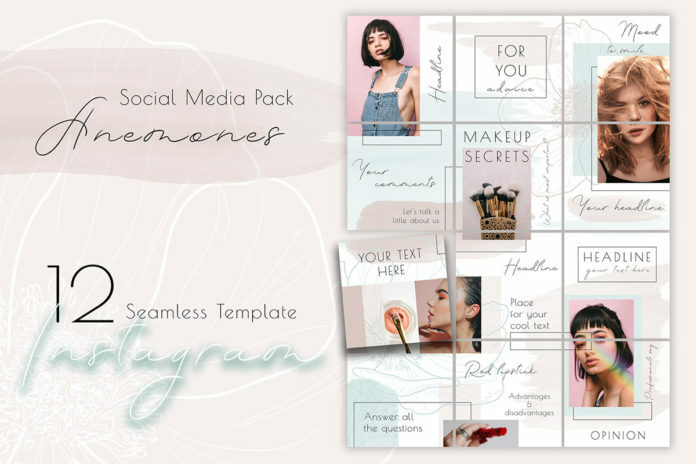 Free Puzzle Instagram Template is a set of elegant & professional instagram template way to present your brand and make your profile outstanding. The design used contour anemones and watercolor strokes. It comes with PSD files, easy editable and fully customizable for your design needs. 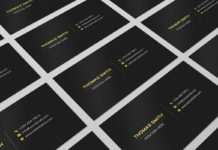 It is suitable for any purpose, such as promoting a fashion brand or a personal blog in a stylish and professional way. Thanks to Юлия Орлова for always creating such stunning freebie and generously sharing with fellow designers.